Balyan World History and Art and Culture Handwritten Notes for UPSC exam.Balyan sir is famous and leading faculty for History.He has 20 years of teaching experience. His notes are available in two languages English and Hindi. Balyan World History, Art and Culture Handwritten Class Notes. 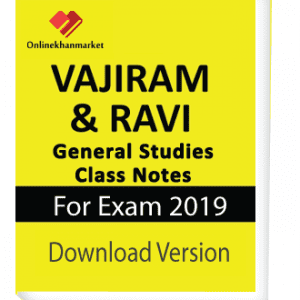 In the field of History notes Balyan sir is one of the best and prestigious name for IAS exam preparation. This Notes is divided into three parts. The first part is Paper -I which includes topics like Pre-history, Protohistory, Indus Valley,etc. The second part is paper -II which includes topics like European Penetration into India and the conflict between the English and the Nawabs of Bengal, etc. And the third part covers Art and Culture Topic.